​Di Majo Norante has been making wine from grapes ever since 1800, as is evidenced by the old cellars underneath the square and in the old family building at Campomarino. 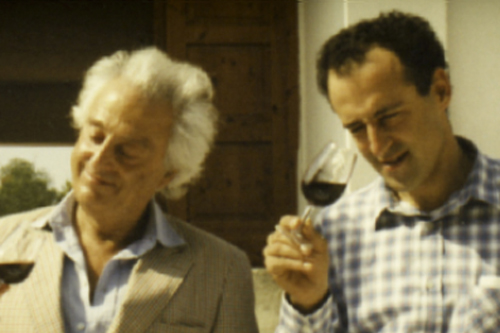 Commitment to grape growing was inherited first of all by Luigi and then by Alessio Di Majo and continues today alongside research and experimentation. Di Majo Norante produces its own wines from grapes grown in the 85 hectare vineyard of the ancient fief of the Marquises Norante di Santa Cristina. The modern cellar will soon be flanked by a barrel store which was originally a 17th-cent. stone granary. 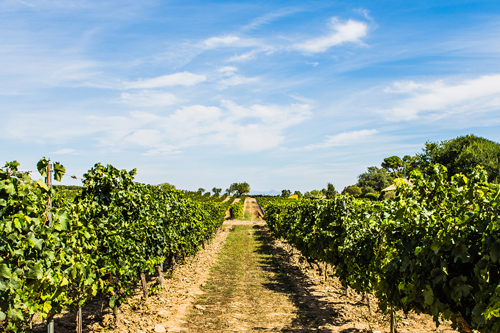 The reason for this is that the Di Majo Norante wine-making philosophy is consistent with a traditional approach to grape growing and wine production, centred on preserving all the characteristics of Mediterranean wine-making.